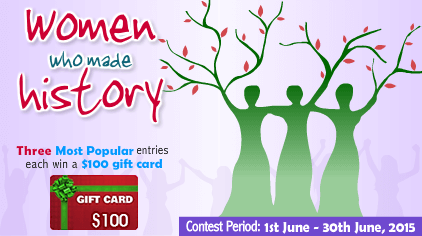 WOMEN WHO MADE HISTORY Congratulations to our winners! 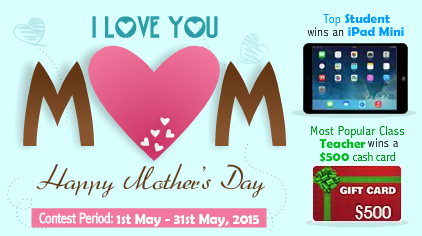 MOTHER'S DAY CONTEST Congratulations to our winners! 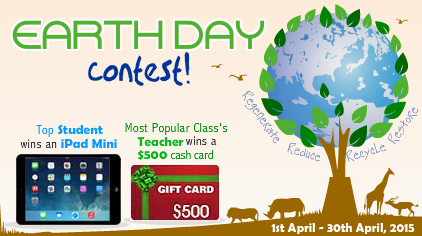 Earth Day Contest Congratulations to our winners! 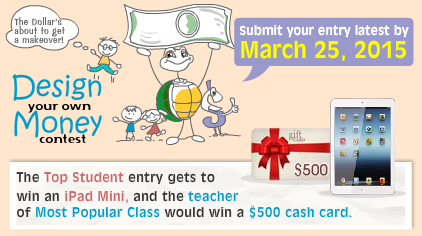 Design your Own Money Contest Congratulations to our winners! 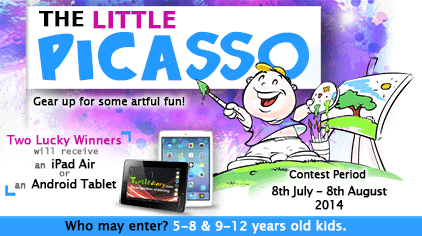 Little Picasso Art Contest Congratulations to our winners!